Earlier this summer, one of the most important books for lingerie consumers and retailers made its debut — The Breast Life™ Guide to The Bra Zone. 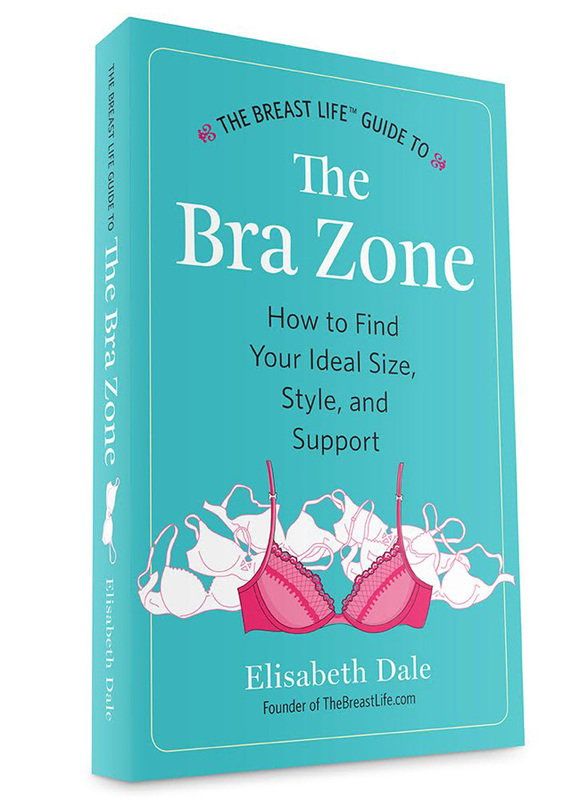 Written by Elisabeth Dale, the Bra Zone arms readers with the knowledge and insight on how to shop for the perfect bra and find the perfect fit. It’s a beautifully written book that’s engaging and informative. Visually, it’s laid out perfectly for readers to skim, browse and find exactly the information they need. And retailers will agree that customers armed with knowledge tend to become some of their best customers. Through the book, readers will understand what a bra can and can’t do for them; and become familiar with common lingerie lingo so they can better understand the retailer’s position. “For instance, I present an overview of all the different sizing methods and quality of construction available. It’s important for consumers to see how different styles (and not just sizes) work best for their bodies and lifestyles. The book encourages bra buyers to accept that they will wear different sizes in a variety of brands and styles (their “bra zone”) and shop seasonally, when they are adding items to their clothing wardrobe. 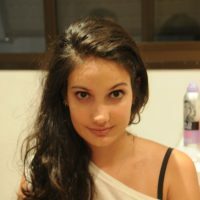 It explains sister sizing, and debunks the myth that a “D” cup is “huge” or even an unusual size. Consumers learn where to find big and small retailers, how breasts naturally change over time and circumstances, and why it’s important to try a number of different options. There’s an entire chapter on special fit situations (from puberty through pregnancy, menopause, and breast surgeries), bra hacks and fixes, and a separate section devoted to the joy of wearing Sports Bras. Most importantly, women (and men) are given permission to enjoy bra shopping, instead of looking at it as an unwelcome chore or hassle. Elisabeth is slated to appear on the Jenny McCarthy Sirius Radio Show at 10AM EST on October 6, 2016. 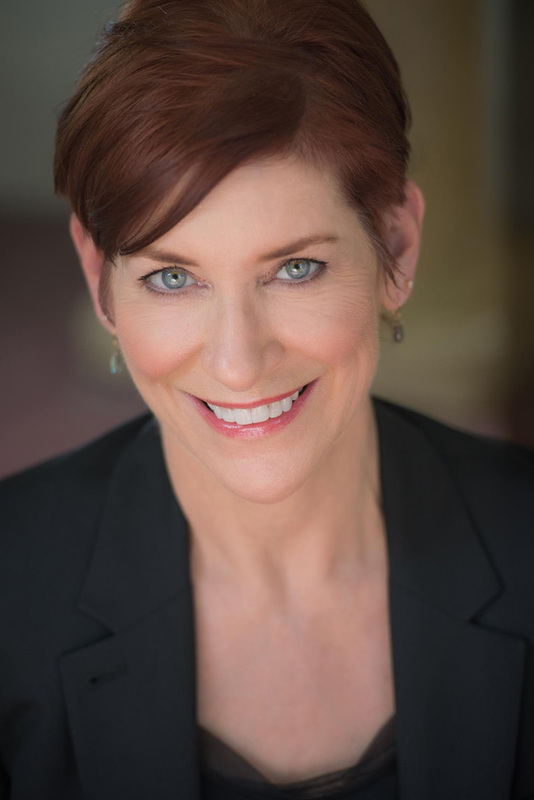 “I’m also happy to talk to any local LA retailers about doing book signings or other events in store, or as the Holiday season approaches,” said Elisabeth. Consumers can either the paperback or Kindle eBook on Amazon. Retailers can contact info@thebreastlife.com for wholesale rates.